Stock those Lunchboxes! 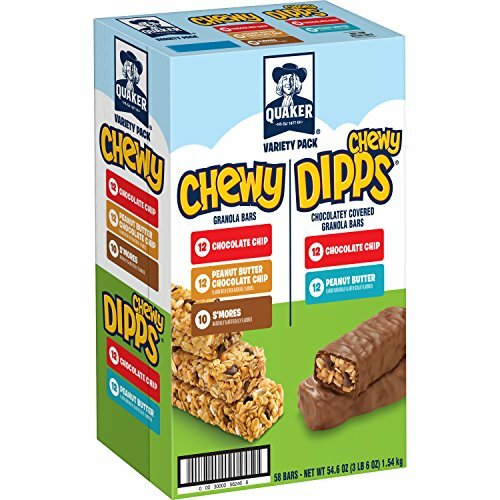 Super HOT Online Stock Up on Quaker Granola Bars! HUGE Box CHEAP!